Whether you have a newer vehicle or an older model, at some point, your brakes are going to need servicing. There is simply no way to get around it. Over time, the brake lining is reduced and needs to be replaced. And, if you commute regularly for work or school, your brakes are even more vulnerable to normal wear and tear. Complete front brake service includes having the brake lining replaced, resurfacing or replacing the brake rotors, and inspecting the brake lines and related components, such as the hardware, calipers, and master cylinder. There isn’t a one-size-fits-all procedure when it comes to complete front brake service. Because people drive differently and wear and tear is different on every vehicle, it’s impossible to compare the level of service that’s needed from vehicle to vehicle. When your brakes are serviced at LaFontaine Honda, our factory-trained and certified technicians will inform you specifically of the contributing factors resulting in needing complete front brake service. The service is completed in a state-of-the-art facility, and our technicians are equipped with the most advanced equipment, to date. Aside from the safety factor, there is a risk if you choose to prolong having your front brakes serviced. When brake pads are not replaced in a timely manner, the lining may wear down completely, which leaves a metal-to-metal contact with the brake rotor. A metal-to-metal contact will result in damaged rotors. Once the rotors are damaged, they need to be replaced — without exception. The result means an added out-of-pocket expense that otherwise could have been avoided. Not only does the technicians at LaFontaine Honda inspect the rotors for any damage, but they will also ensure the rotors are not at risk for causing any future damage to the brand-new brake pads. 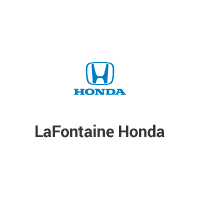 LaFontaine Honda also uses Original Equipment Manufacturer Parts (OEM) and offers free parts and labor warranty. 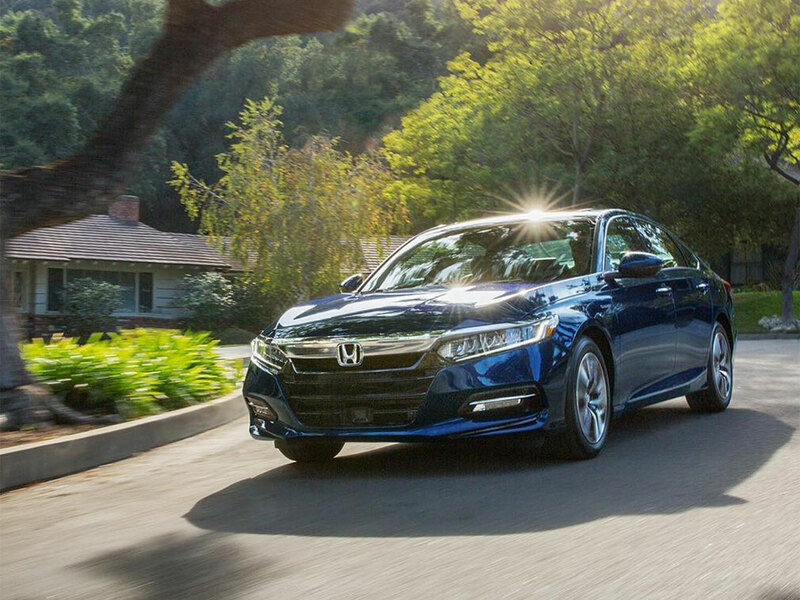 Contact LaFontaine Honda’s service team to schedule your complete front brake service below. You’ll be happy to know that we honor all competitor coupons, and we have a service price guarantee. LaFontaine Honda services all types of makes and models and provides a courtesy multi-point vehicle inspection. Call today, or schedule your appointment below. We welcome all residents from Dearborn, Detroit, Taylor, Westland, and beyond!